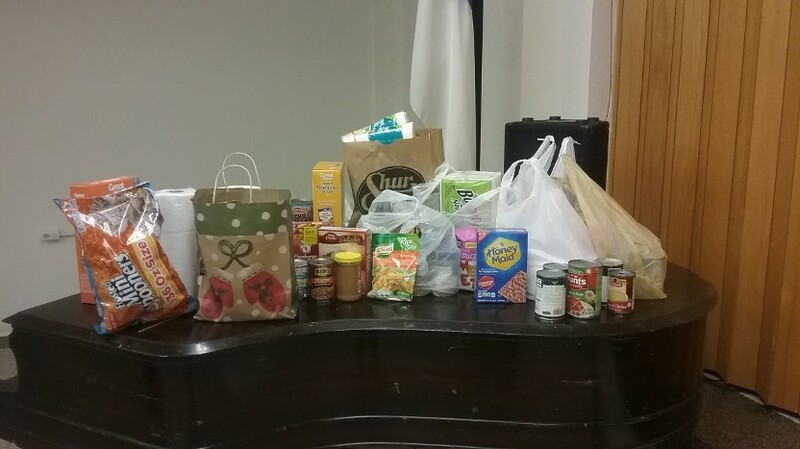 Pictured above: Results from one of our Food Pantry Scavenger Hunts. The Youth Group is made up of Middle and Senior High School youth. Our group meets monthly for specially planned activities like: Bible study, hayrack rides, roller skating, bowling, community projects, various outings and for just hanging out together! 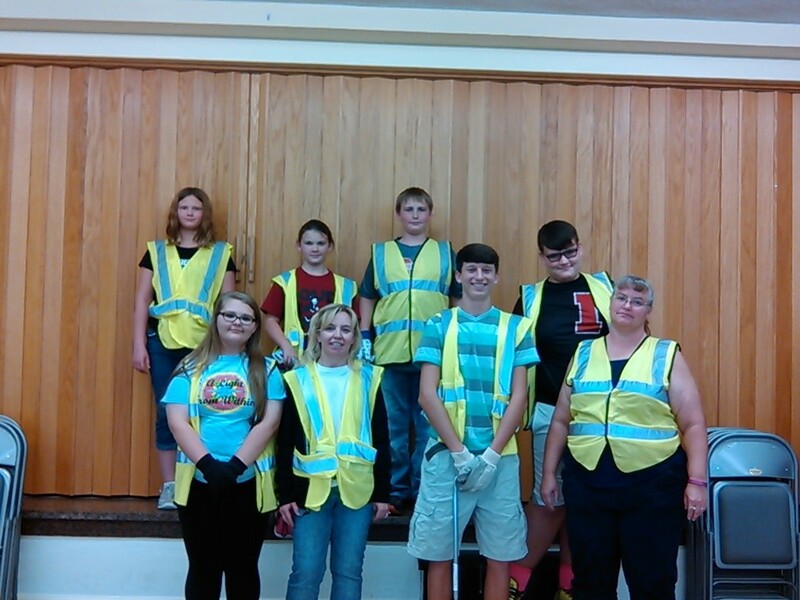 They also participate in special events like Community Food Pantry Ingathering, Youth Sunday, Blanket Sunday, Trash Pick Ups and Christmas Programs.